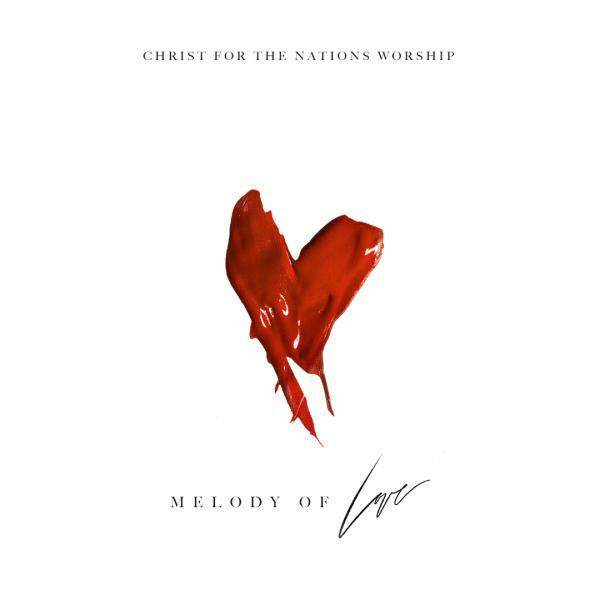 Download sheet music for I Give It All by Christ For The Nations/Maddy Hunt/Leeland Mooring, from the album Melody Of Love. Arranged by CFN Music in the key of A. Products for this song include chord charts, and lead sheets.